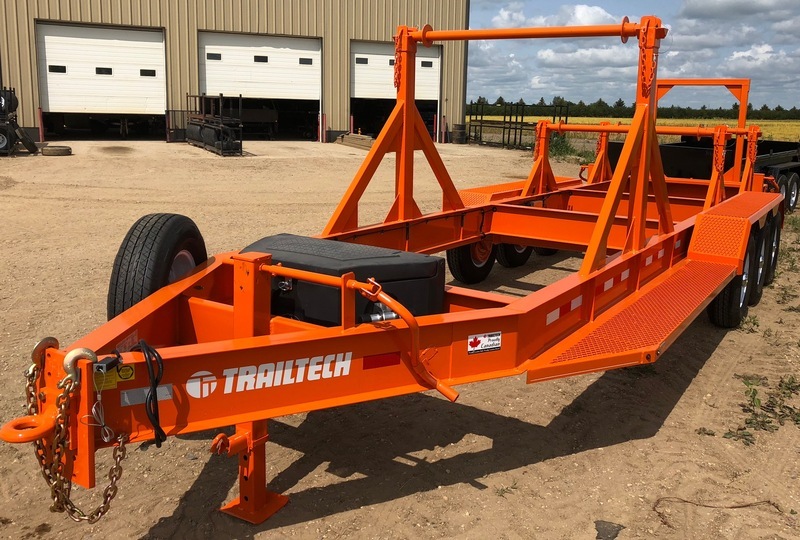 Custom Trailers Custom Trailers « Trailtech Inc.
Are you looking for a customize trailer for your operation? 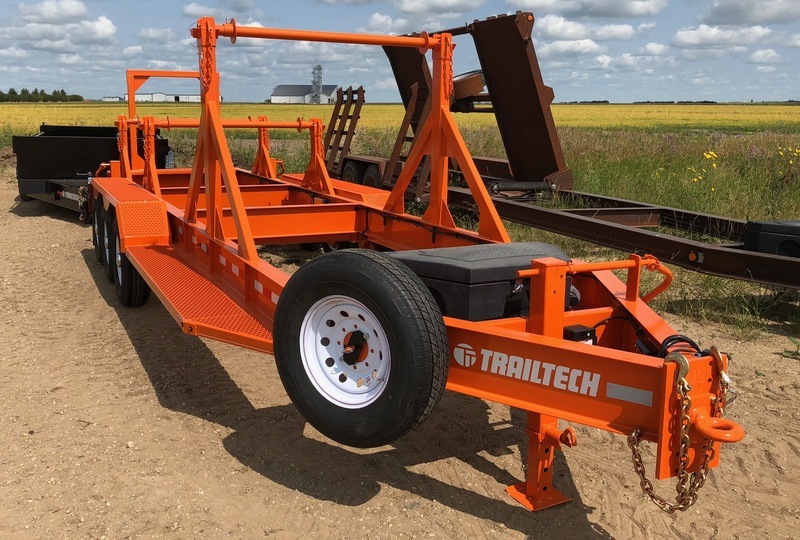 Trailtech specializes in built for purpose, unique one-of-a-kind trailers for your specific needs. 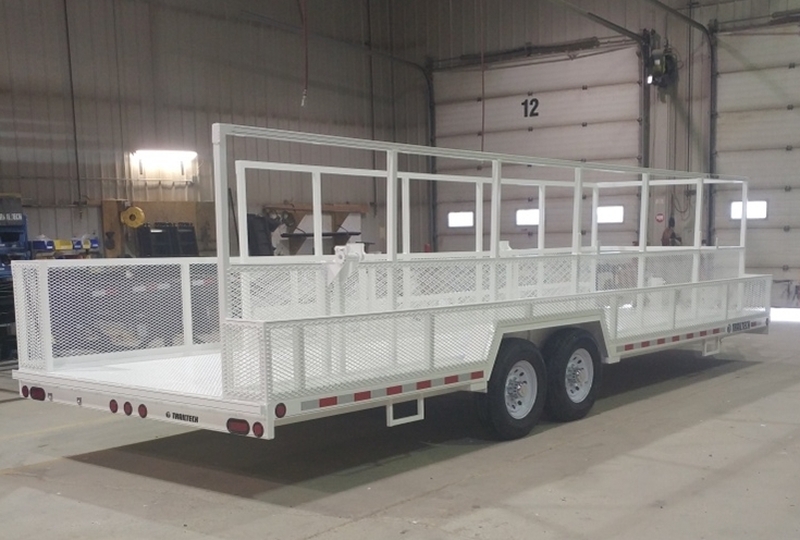 We work closely with you and your team to design, manufacture and deliver custom trailers that are strong, reliable and TrailTOUGH. We make the custom trailer process easy for you. We’ll talk to you to determine your needs and then will design a trailer to your specifications. Custom trailers take between 6 – 8 weeks from start to finish and come with our 5 year warranty. To start, just give us a call to start today (Greg 306-648-3730 or Ryan 306-648-3722).